paddle board tours - Crystal River, Fl. With a home base in Crystal River, Florida we have access to all the beautiful waterways in the bay area as well as Ozello, Homosassa, and Chassahowitzka. During our paddle board tours we move through some of the last of Old Florida on the raddest paddle craft on the market! 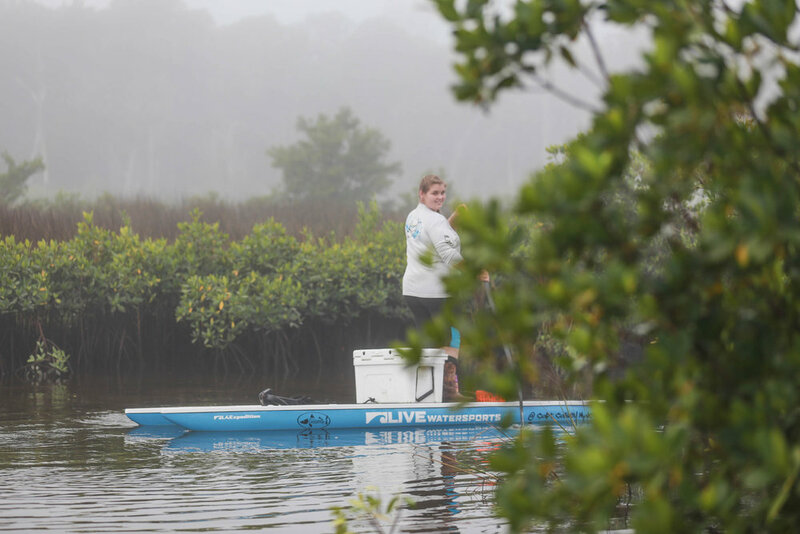 Enjoy wildlife and sightseeing opportunities while paddling pristine waters along the Nature Coast. Maybe your a novice? Learn to paddle on the stable L2Fish and L4expedition catamarans in comfort and ease. Beautiful locations of you choice are a paddle away! Cooler with drinks and ice are provided on all paddle trips. Book a trip today for good times and an awesome guided paddle experience aboard a craft like no other. 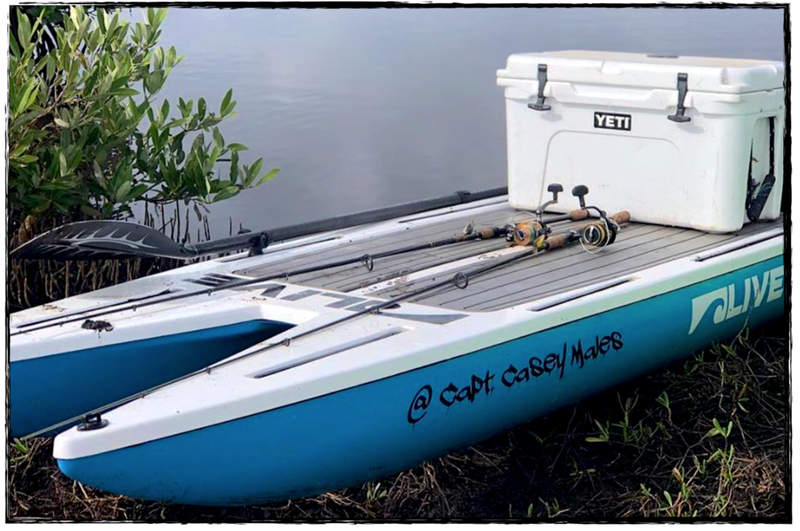 Gallery - Paddle Board Tours - Crystal River, FL.